Web hosting fees can be prohibitively expensive, especially for if you're operating a startup or small business. Arch Hosting is a performance-oriented host, letting you take full advantage of multi-core processors, a lightning fast network, and powerful hardware. 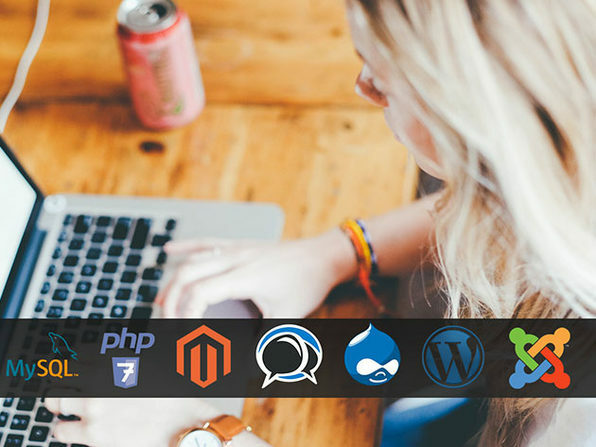 With elite security and automated daily backups, your data is always secure, and whether you need a forum, a blog, or anything else installed on your site, Arch Hosting's experienced team of cPanel experts can take care of it for you in a snap.